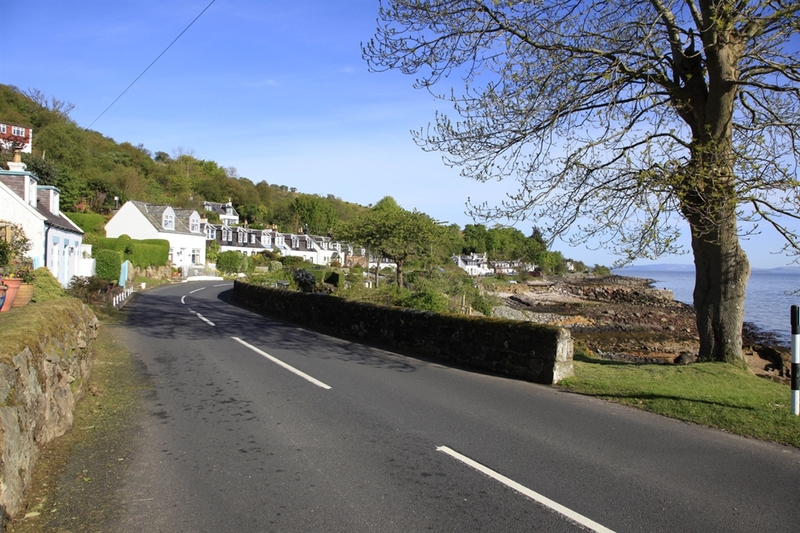 Corrie is a very pretty seaside village on the north east coast of Arran. Between Brodick and Lochranza, Corrie is spread around a small harbour with a pier. In fact, Corrie boasts two harbours that are about half a mile apart: Corrie Port and Sandstone Quay. 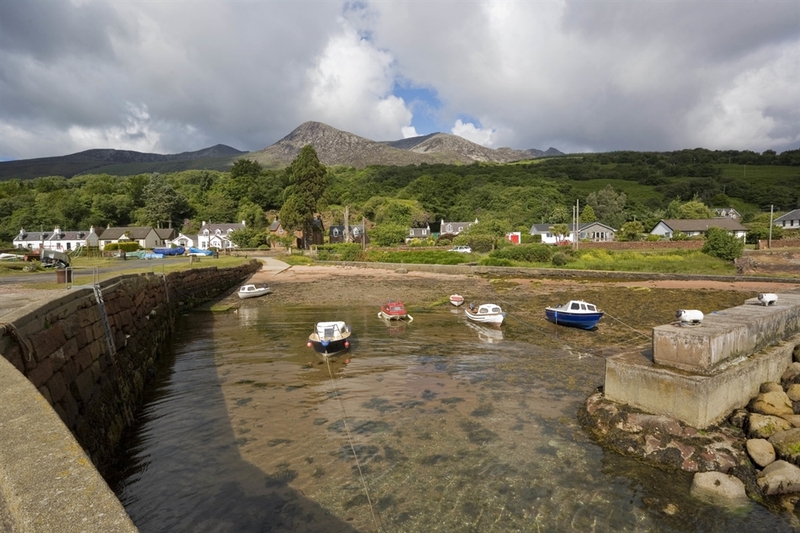 Corrie Port is home to a few small boats, including a small Viking longboat that is used by the Arran Viking Society and Sandstone Quay is one of the largest harbours along this stretch of coastline. Services in the village include a village hall, church, shop and a hotel. VisitScotland / Paul Tomkins, all rights reserved. 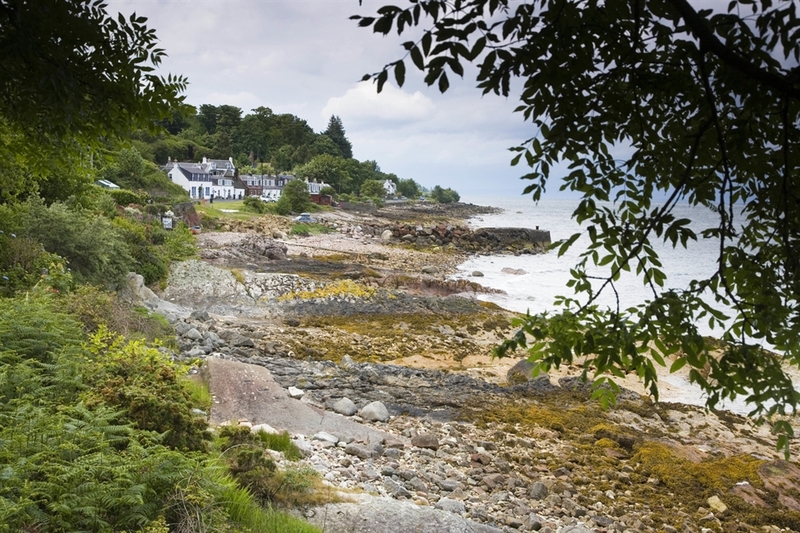 CORRIE, A COASTAL VILLAGE ON THE EASTERN SHORE OF THE ISLAND (ISLE) OF ARRAN, SCOTLAND. VisitScotland / Paul Tomkins, all rights reserved. CORRIE, A COASTAL VILLAGE ON THE EASTERN SHORE OF THE ISLAND (ISLE) OF ARRAN, SCOTLAND. VisitScotland / Paul Tomkins, all rights reserved. BOATS IN THE SMALL HARBOUR AT CORRIE, A COASTAL VILLAGE ON THE EASTERN SHORE OF THE ISLE OF ARRAN, SCOTLAND. VisitScotland / Paul Tomkins, all rights reserved. CORRIE ON THE ISLE OF ARRAN, AYRSHIRE.